A partnership of St. Christopher’s Church and First Congregational Church of Chatham. 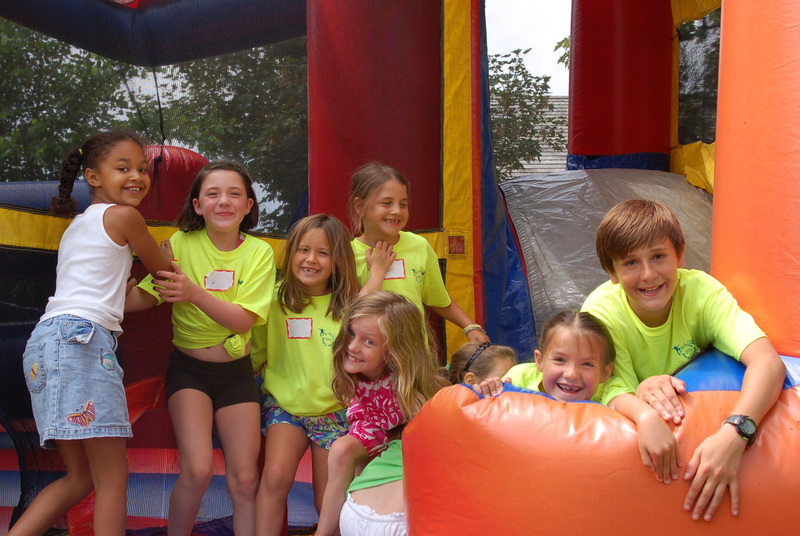 We hope you will join us for this fun-filled week as a we partner with St. Christopher's for another year of fun. This year we will host our week of camp. We will grow with God as we hear Bible stories, pray, learn songs, create art, play games, explore with science, enjoy snacks and so much more. This week is an action-packed, fun,memory building milestone in a child's faith journey. Join us for a great week!